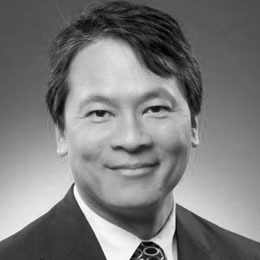 David Kusuma, FIDSA, is vice president, research and product innovation, at Tupperware Brands Corporation. For the past 15 years, he has been responsible for leading product development and R&D for Tupperware Brands Worldwide to develop 150 to 200 new products every year that are launched in more than 100 countries around the world. His focus is to leapfrog conventional boundaries of innovation by developing new technologies and materials to create game-changing product solutions. In addition to being an IDSA Fellow, he is also a Fellow of the Society of Plastics Engineers (SPE), and was elected in October 2017 to the Board of Directors of the World Design Organization (WDO, formerly known as Icsid).